who has business interests in Japan. and recommended tourist attractions in Japan. Disasters support media in the case of emergencies such as earthquake. ※If you can not see the video, please check your browser settings and use the latest version of Google Chrome. 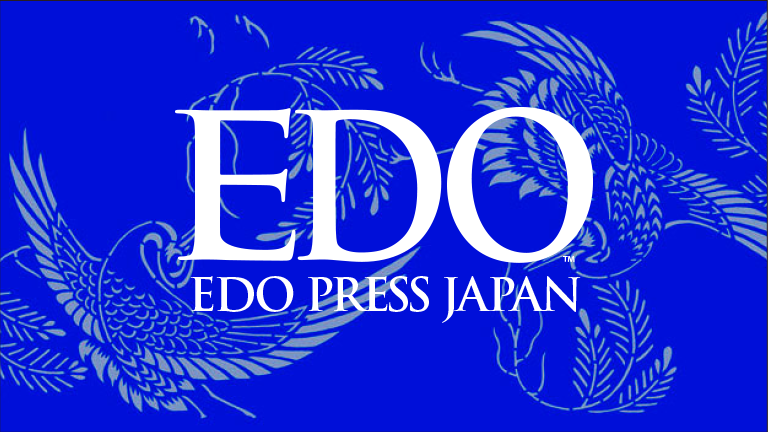 © EDO PRESS JAPAN,LLC. All Rights Reserved.